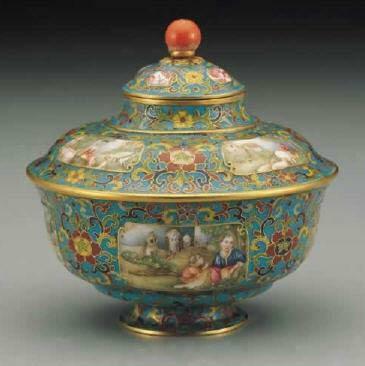 Wallace Silversmith was founded by Robert Wallace. Robert Wallace was born in Prospect, Connecticut on November 13, 1815. He was the son of Scottish immigrant and silversmith James Wallace and his wife Irene (Williams), who had immigrated to America in the late 18th century. Young Wallace had limited education. His education level if compared is only merely equivalent to the sons of the farmers during the period. 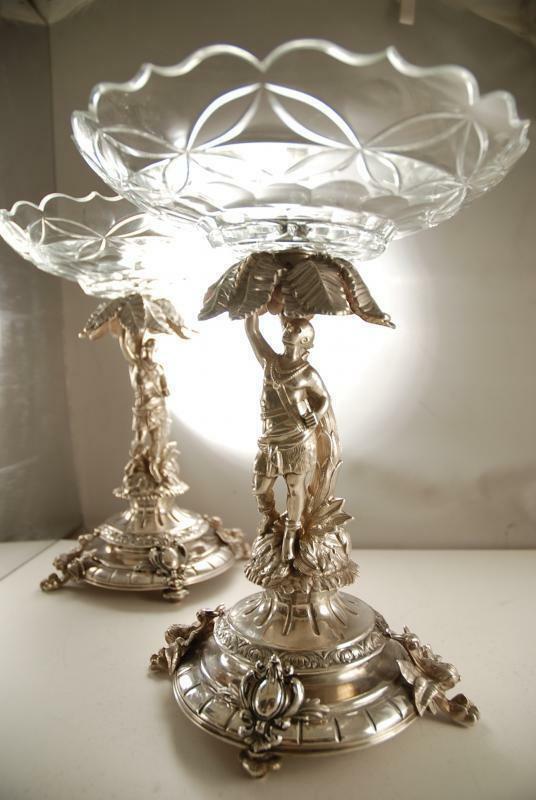 Robert Wallace was a pioneer of German Silver in America flatware making history. He only venture into making Sterling Silver flatware in the year 1875. 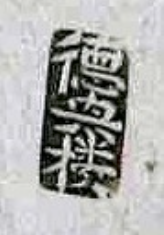 In the year 1833, young Robert Wallace at the age of 16, became an apprentice to Captain William Mix, a renowned spoon maker for the Meriden Britannia Co. At that time, an apprenticeship from Meriden Britannia Co was highly sought after as Meriden Britannia Co was the most successful hollow ware and flatware maker in Northeast America at that period. 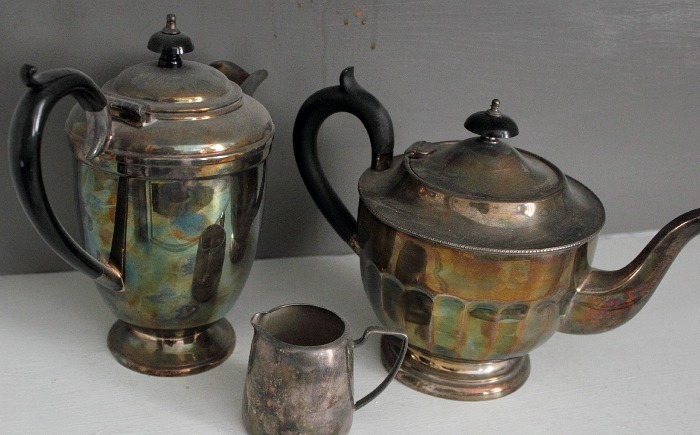 Meriden Britannia Co products are mainly made from a kind of pewter alloy ( Britannia ware) and silver plated items. 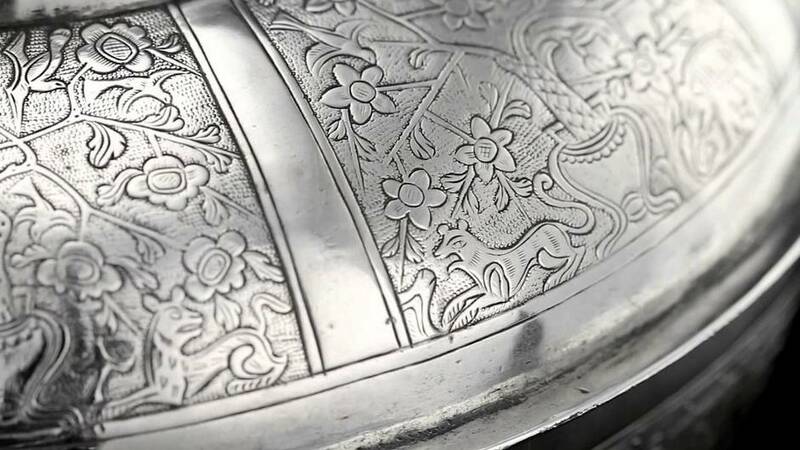 In the year 1834, amazed by the strength and durability of German Silver. Wallace approached and bought the recipe for making the metal from a German Chemist, Dr Louis Feuchtwanger. In his factory, he then manufacture the first German silver made in America and pioneered the new industry. German silver also known as Nickel Silver, is a silver-white alloy composed of 52 percent to 80 percent copper, 10 percent to 35 percent zinc and 5 percent to 35 percent nickel. This alloy does not contain any Silver. These new German silver spoons were supplied to Hall, Elton & Co. The factory is documented to be able to produce 9 dozen (108 pieces) of spoons daily. The supply lasted for 15 years and ended in 1849. From the year 1849, Wallace had tried to diversify and entered in to numerous partnership with various manufacturing company. Spoons were no longer the only product. 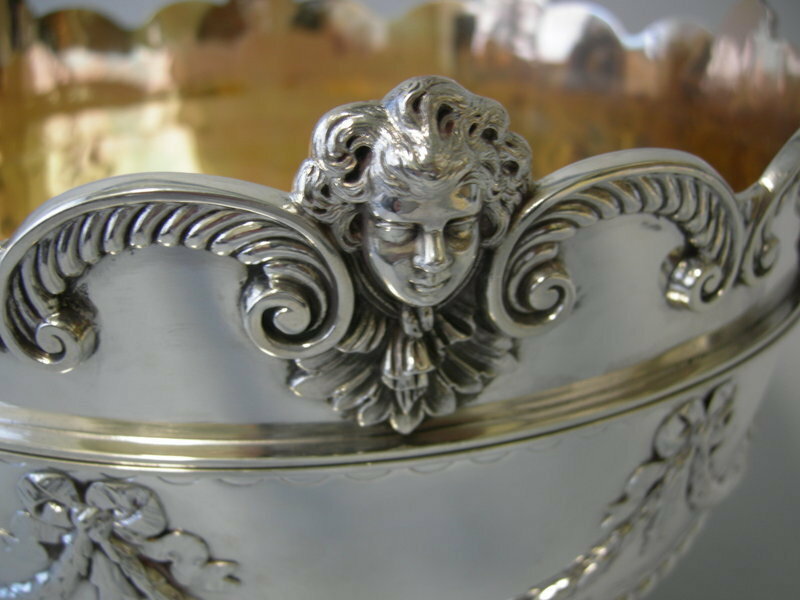 In 1849 Wallace entered in partnership with J.B. Pomeroy for manufacturing German Silver spoons on contract for Fred R. Curtis & Co of Hartford and Britannia spoons (pewter alloy) for Hall, Elton & Co and Edgar Atwater of Wallingford. In 1855 R. Wallace and Co. was formed. It is a partnership between Wallace with Samuel Simpson. The company diversify and started manufacturing flatware using German Silver. Robert Wallace invested $12,000 into the new partnership. In 1865 a new contract was made and the firm was again re-organised under the name of Wallace, Simpson & Co. This time, it was formed as a partnership between H.C. Wilcox, W.W. Lyman and Isaac C. Lewis. They are a group of managers with the Meriden Britannia Co. The new company was worth $100,000 at that time. In the year 1871, Wallace had purchased the balance of his partner’s shares and took control of the entire company. Together with two of his sons (Robert B. and William J. ), he renamed the company R. Wallace and Sons Mfg. Co..
Also in the year 1871, Robert Wallace incorporated another new company. Wallace Brothers was found. It was a co-partnership of Robert Wallace, his sons Robert B., William J., Henry L., George H., Frank A. and his sons-in-law W.J. Leavenworth and D.E. Morris. R. Wallace and Sons Mfg. 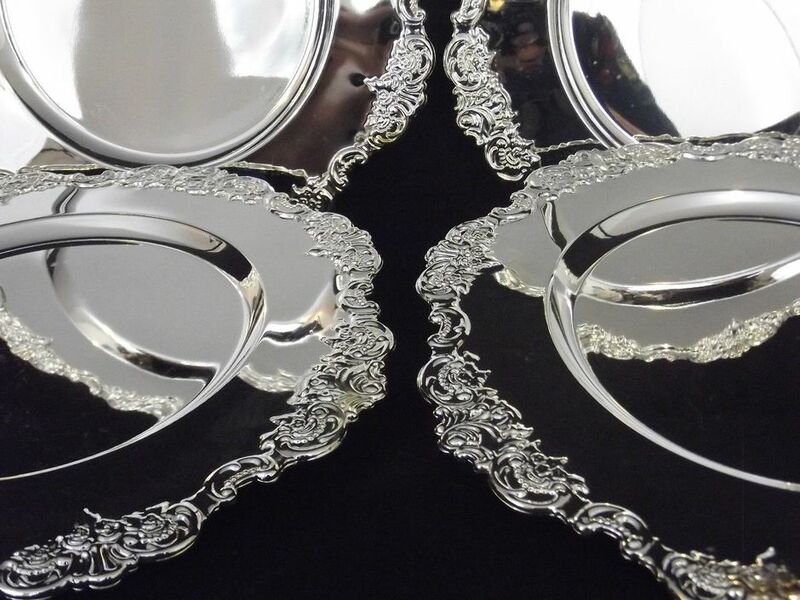 Co.. products were sterling wares and high quality German Silver plated flatware and hollow ware. 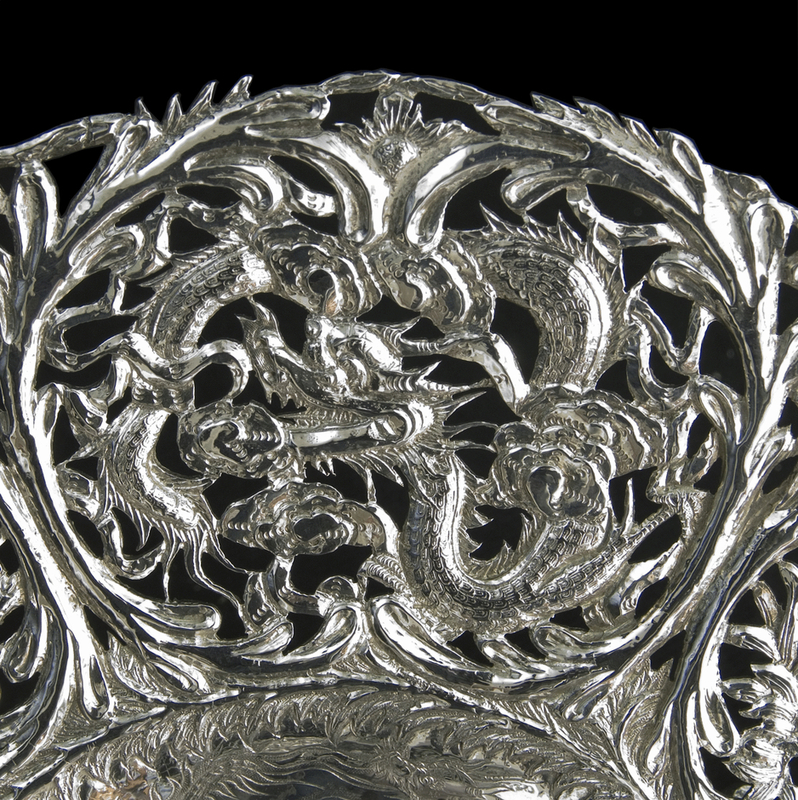 While the other company, Wallace Brothers produced silver-plated flatware using stainless steel as the base metal. Robert Wallace then started and introduced the first 3 sterling patterns to featuring the high know Wallace name then. 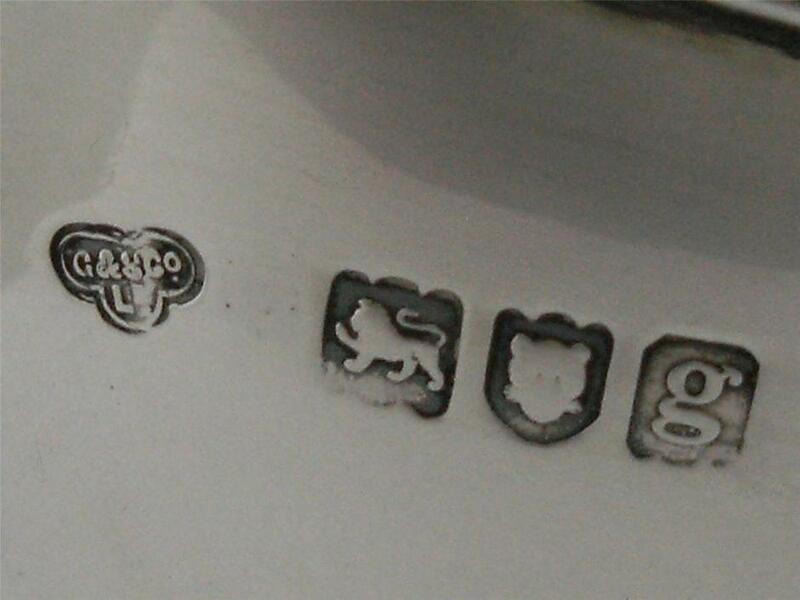 The first 3 sterling silver series are- Hawthorne, The Crown, and St. Leon. 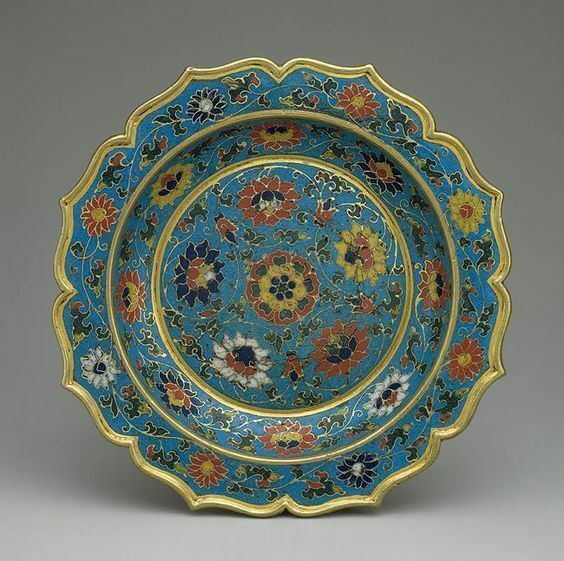 These beautiful patterns were soon followed by sterling and silver-plated hollow-ware. In the year 1879, Wallace Brothers cease operation and was merged with R. Wallace and Sons. 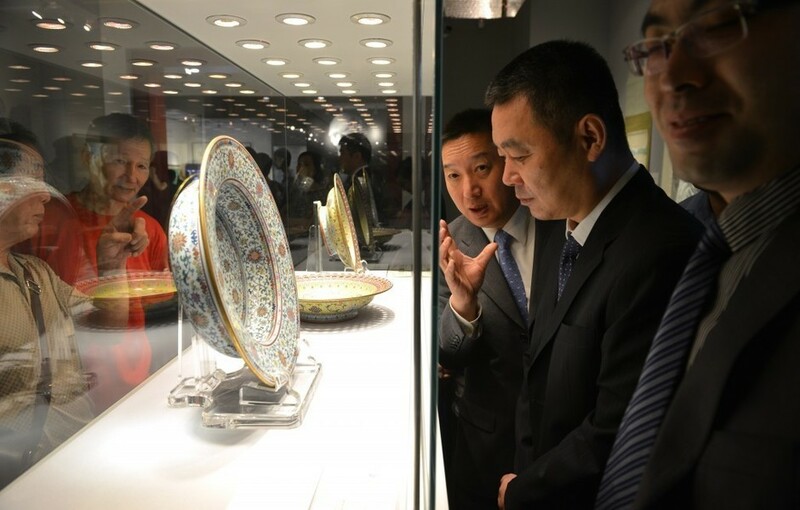 The hollow-ware production and business were stopped. Wallace and Sons Mfg. Co. continued to invested heavily in new machinery and skilled artisans. It was after until this period, where Wallace produces some of the most beautiful sterling flatware designs. The firm opened a plant in Canada (Cookshire, Quebec) in 1924. The Canadian branch was incorporated in 1945 as R. Wallace & Sons of Canada Ltd (sold in 1964). 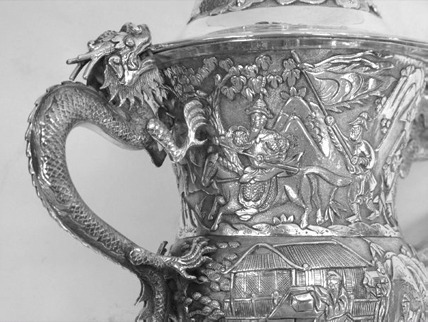 In the 1950s the firm bought Watson Company of Attleboro, Tuttle Silver Company and Smith & Smith. In the year 1956, Wallace and Sons Mfg. Co. changed its name to Wallace Silversmiths. In the year 1959, Wallace Silversmiths was then purchased by Hamilton Watch Company. In 1971 it became a division of H.M.W. Industry and in 1983 a Subsidiary of Katy Industries Inc. In 1986 the business was acquired by Syratech Corporation.